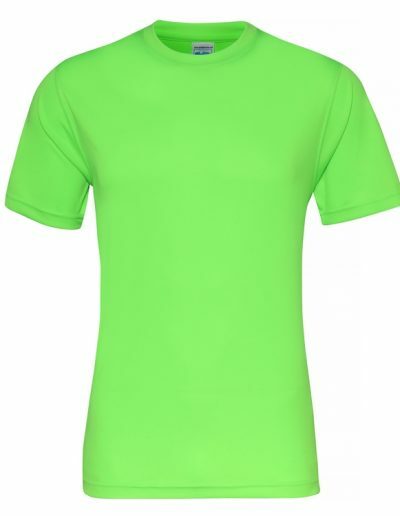 Modern fit short sleeved T. Size tab label. Triblend fabric for style and comfort. Taped neck. Twin-needle stitching on sleeves and bottom hem. Ribbed crew neck style. soft-feel fabric. Side seams. Set-in sleeves. Worldwide Responsible Accredited Production (WRAP) certified production.